Individuals and businesses are now able to purchase banners. Moorestown Youth Baseball Federation — Anthony Villari, Anthony.villari@axa-advisors.com. 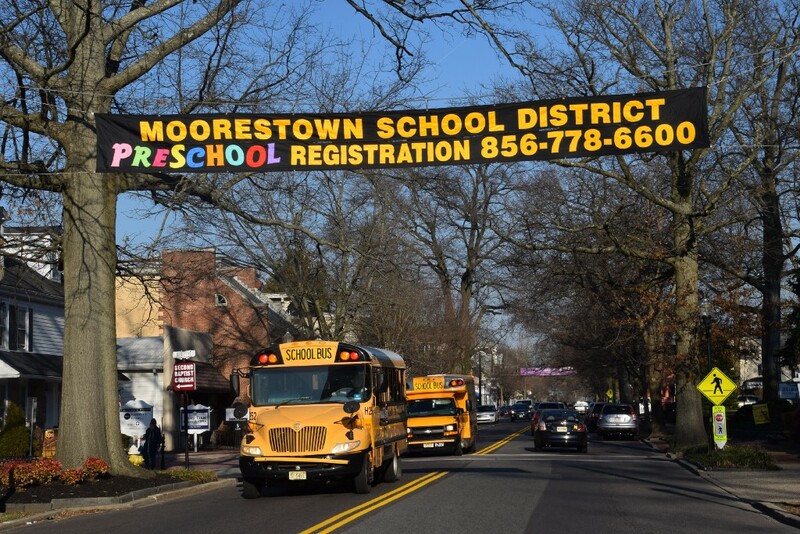 Moorestown Soccer Club — Keith Omlor, rkomlor@comcast.net. Moorestown Lacrosse Club — Chris Oatway, coatway@ION-WORLDWIDE.COM.